Skandinavisk Premiär 16 februari 2008 på Kristianstads Teater! 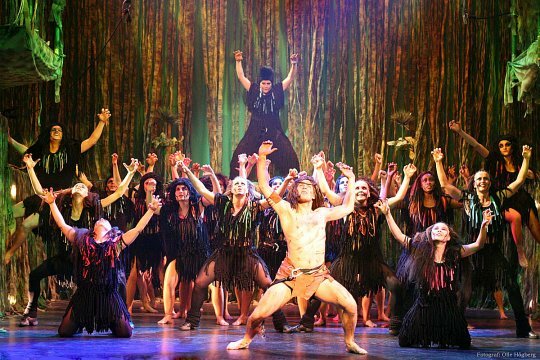 The first production of the Tarzan Musical was on Broadway and the second in Scheveningen, Netherlands. Now the third staging will be in Kristianstad, Sweden. 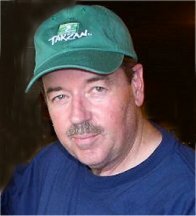 The premiere will be on February 16, 2008. Rehearsals will start next week. 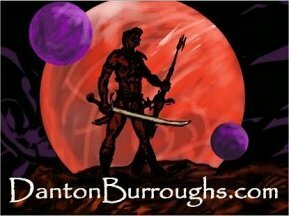 While the first two casts were original Disney productions, the third will be an independent production (but still licensed by Disney and ERB, Inc.). Twenty-nine shows are planned (roughly 10,000 tickets), but if the audience keeps coming, the show's run will probably be extended. 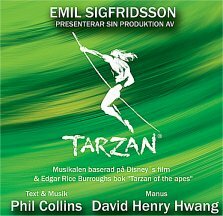 Producer Emil Sigfridsson, who also plays the leading part of Tarzan, is 27 years old and makes this production through his one-man company. The leading parts are professional singers and many of the supporting cast are amateurs playing for fun. The dancers come from a company called Kaoz, where the members are part-time professional dancers. The band is made up of six professional musicians. Two keyboard players, two drummers, bass and guitar. The music will be based on the Dutch score, but with a lot of local arrangements, as the Dutch band is much larger. The aerial movements will be designed by a Swedish company that works with bungee-jumping, etc. Sat.1 is looking for Tarzan and Jane via a new German Casting Show. 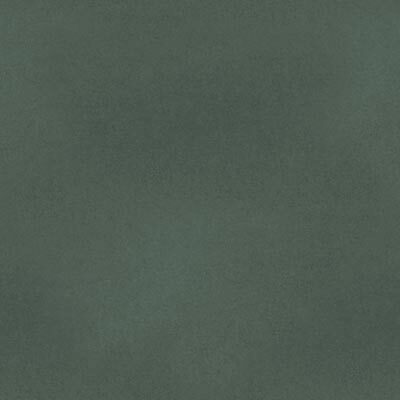 The leading actors for the new Disney Musical Tarzan will be cast starting in January. Berlin (ots) - January 4, 2008 - Every year approximately seven million people visit here to attend Germany Musicals. 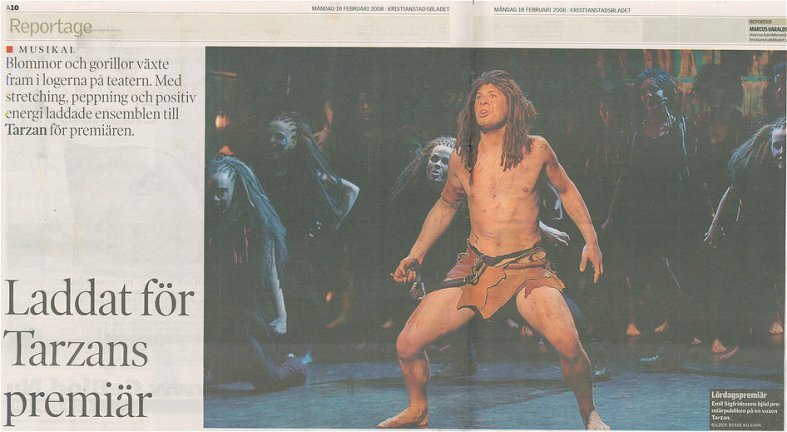 Sat.1, Stage Entertainment and the production company Eyeworks are looking for the main stars for TARZAN THE MUSICAL which will have its German premiere in October 2008. 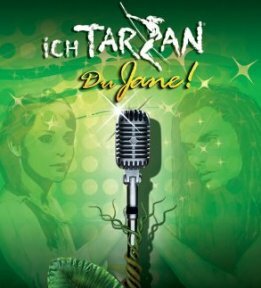 "Tarzan" will be the fourth Disney Musical from Stage Entertainment in Germany. 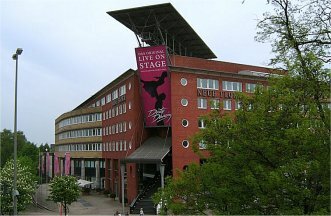 The first show was "Der König der Löwen" (Lion King) in Hamburger Hafen 2001, which was attended by five million people. 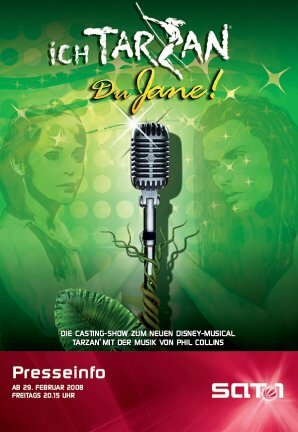 The Casting Show "Ich Tarzan, Du Jane!" will cast the leading roles of the musical based on the original Disney production with music by Phil Collins. The Casting Show will run for many weeks during which time a steady line of contendors will perform live on stage. 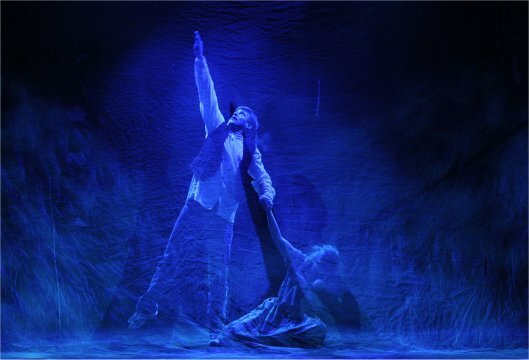 Talented newcomers and professionals -- anyone who thinks they can excite the audience as Tarzan or Jane with his/her performance and his/her voice. Complete information on how to become a candidate has been available from December 1st, 2007 on www.sat1.de or Sat.1 Text page 585. 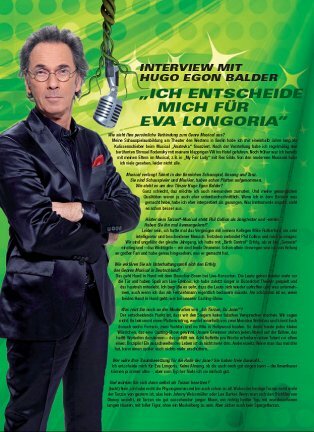 In January auditions take place in Hamburg (from 7.1.2008), Essen (from 14.1.2008) and Stuttgart (from 21.1.2008). In February, workshops will be held in the Joop van den Ende Academy in Hamburg and at the end of February the Casting Show will be held in primetime on Sat1. The participants, the three jury members, and the moderator will communicate via Sat.1. After the finals at the beginning of May, five tough months for rehearsals will start before the audience can see Tarzan and Jane on stage. "The most popular Live-Entertainment for adults nowadays are musicals. Our audiences have been familiar with Tarzan and Jane since childhood. Now we are searching for the leading man and lady for the big stage. With Stage Entertainment we have the leading musical company as a partner and with Eyeworks we have an experienced Casting Show producer. I am very pleased with this cooperation." 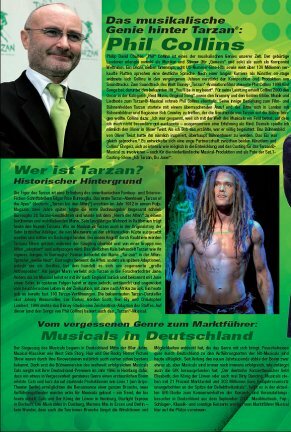 Maik Klokow, director of Stage Entertainment, is also pleased with this joint project with Sat.1 and he encourages young people nationwide to take their chance to become a musical star: "If you believe you have the potential to become Germany's new Tarzan or Jane we invite you to apply at Sat.1!" Created by Ron de Laat. with Phil Collins, Pia Douwes, Patrick Stamme, Francisco del Solar.